Supplement Snoop is an app for your smartphone that has just been revamped for iOS devices and is well worth having whenever you go shopping for supplements. It is essentially a giant database that breaks down each specific ingredient of a product and explains in detail what they’re all intended to do. 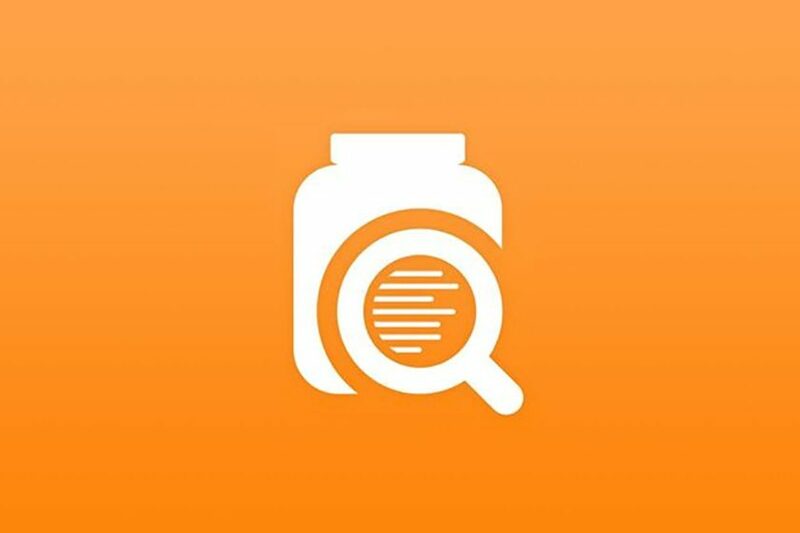 You can search the database by brand, ingredient, product, category, or by simply and conveniently scanning the barcode of a supplement. The app works incredibly fast and is now even easier to use thanks to Supplement Snoop’s revamp including a new layot as well as new features such as in app purchasing, reverse search, and favorites. The Supplement Snoop app is available for both Android and iOS devices, although the former is not due to be updated with the new features until next month. The app does require a subscription for full access at a price $19.99 per month, plus you’ll get an invite to its Facebook group filled with CEOs and influencers.